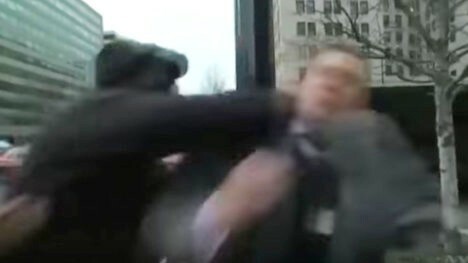 Richard Spencer, right, is punched by anti-fascist protester on the day of Trump’s inauguration. The story “Racist, Far-Right Propaganda and Threats Against Leftists at Georgia State University: What Does It Mean, Who Is Responsible?“ was recently published by an anti-fascist group in Atlanta in the wake of white supremacist symbols appearing around Georgia State University in Downtown Atlanta, Georgia. With this in mind, and with debates about race now a common theme in national and regional political discussions, mnis members consider it important that the general public know what symbols are commonly used by white supremacist hate groups like the Ku Klux Klan, National Socialist Movement, Aryan National, American Renaissance, and others. 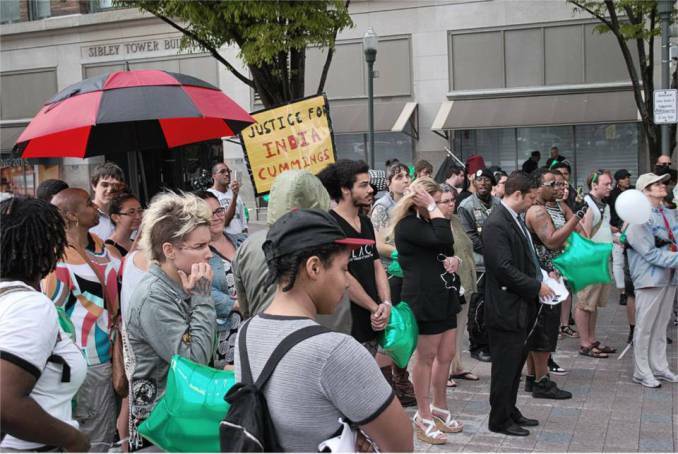 This is an attempt to cover some of the more well-known symbols and habits of white supremacist hate groups, although these symbols and behaviors are constantly changing and adapting to pressure from anti-fascist/anti-racist groups and the general public.